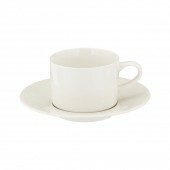 The Maxwell and Williams White Basics range comes in a Coupe or a Rimmed plate style along with accessories that will complement all the Maxwell and Williams porcelain ranges to complete your table top look, even when mixed and matched with all the other porcelain tableware and dining accessories in the Maxwell and Williams ranges. 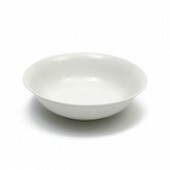 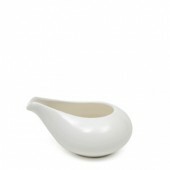 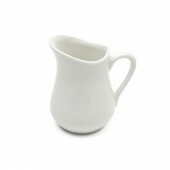 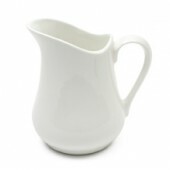 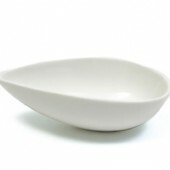 Made of white porcelain, White Basics is robust and practical making it ideal for everyday kitchen crockery use, dressing up for more formal occasions, or for the hospitality tableware market. 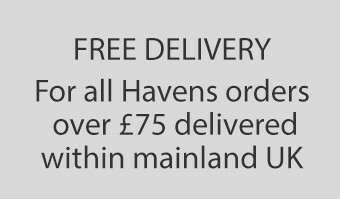 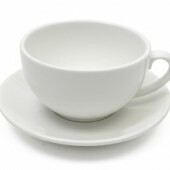 The White Basics range is very good value for money and whilst the quality is good it will not be as refined as more expensive branded ranges of china. 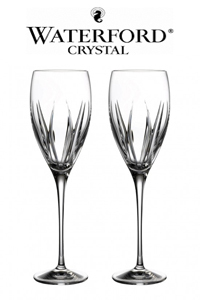 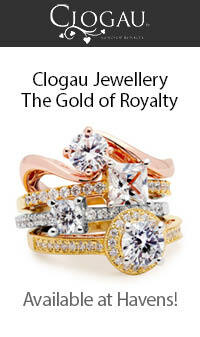 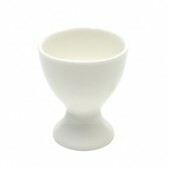 It is vitreous, somewhat translucent and is particularly strong. 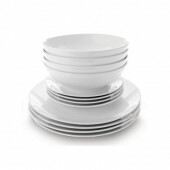 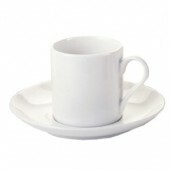 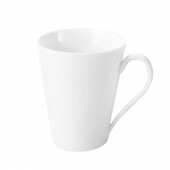 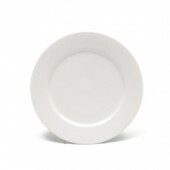 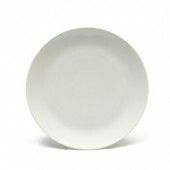 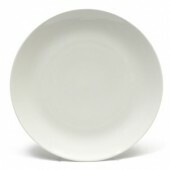 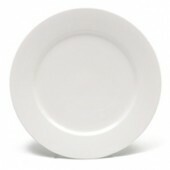 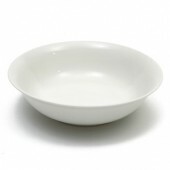 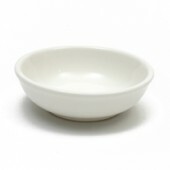 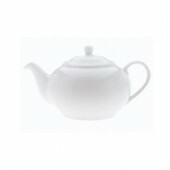 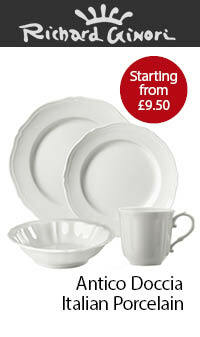 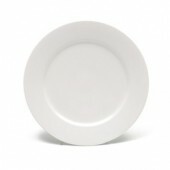 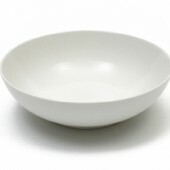 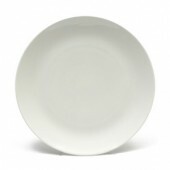 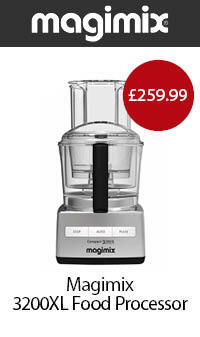 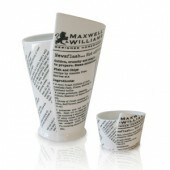 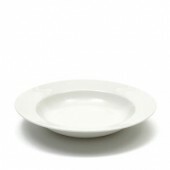 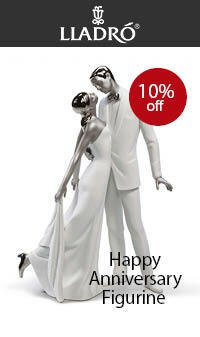 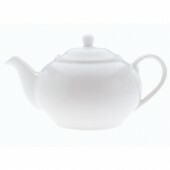 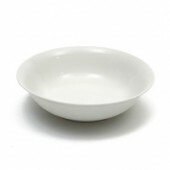 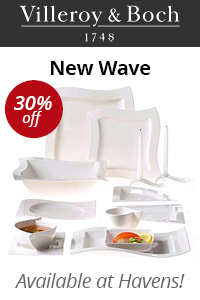 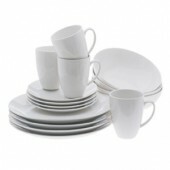 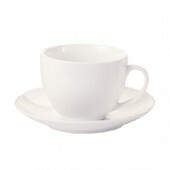 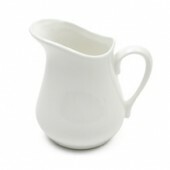 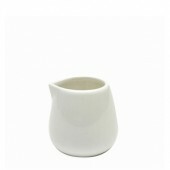 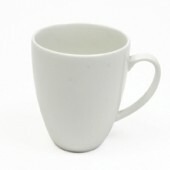 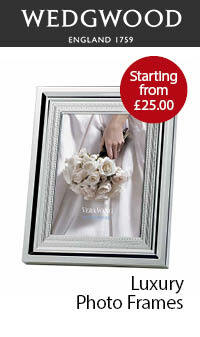 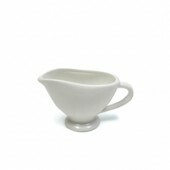 Maxwell and Williams White Basics china dinnerware can be used in the microwave oven as well as conventional ovens. 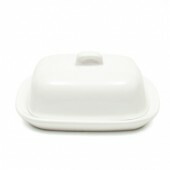 There may be very small manufacturing quirks and variances, none of which will detract from the overall look and use of the product.